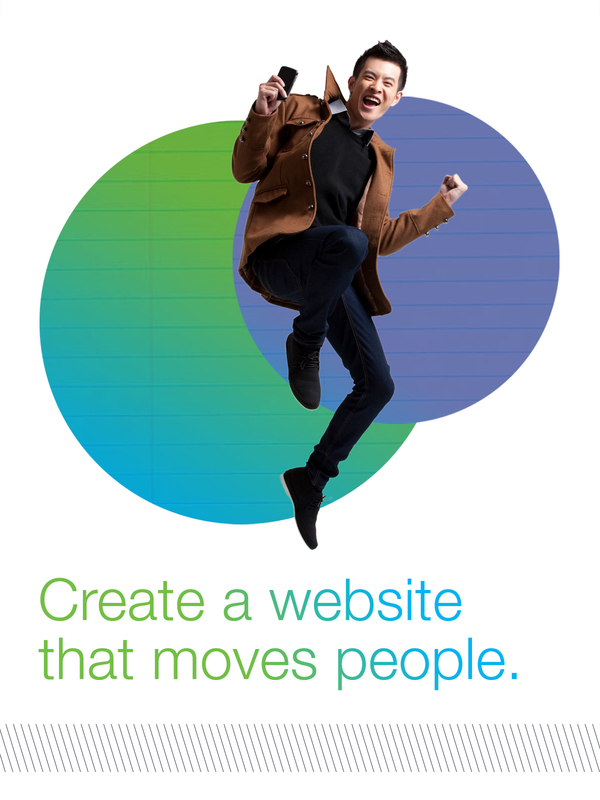 Create an unforgettable website that connects people to your mission. For nonprofits of all sizes, every supporter and donation counts—and 60% of donors visit a website before making a gift. * Think about your website: Is it putting its best foot forward or is it a few steps behind? Join us for this webinar mini-series, where we’ll reveal strategies you can use to engage your website visitors and create lasting personal connections. It’s critical to keep your donors involved in your organization and its mission, and your website is an easy and effective way to do this.